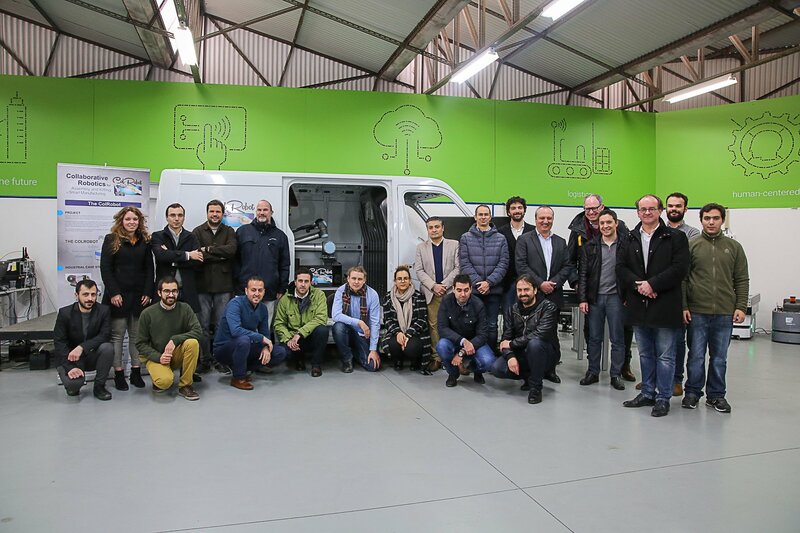 This week, the ColRobot Consortium meeting corresponding to month 36 of the project was held in Oporto, at INESCTEC facilities. 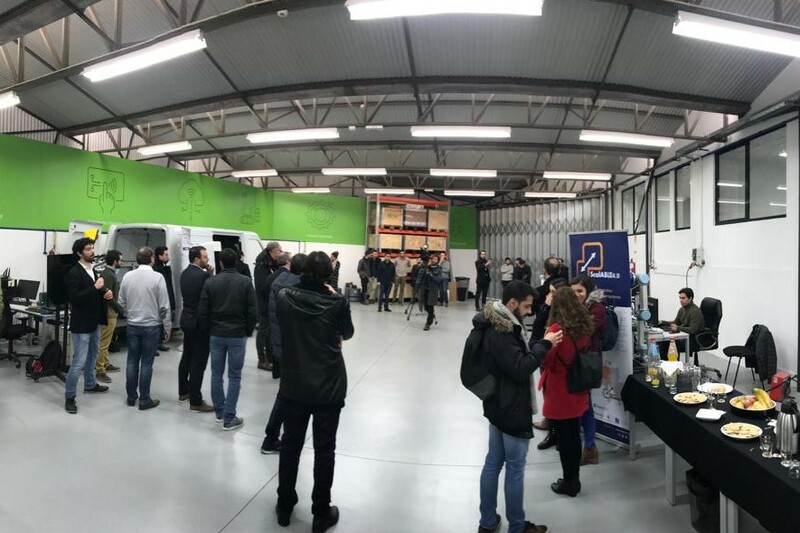 During the meeting an installation was prepared with a demonstrator to show the performance of the technologies developed within the ColRobot Project to partners as well as to press. 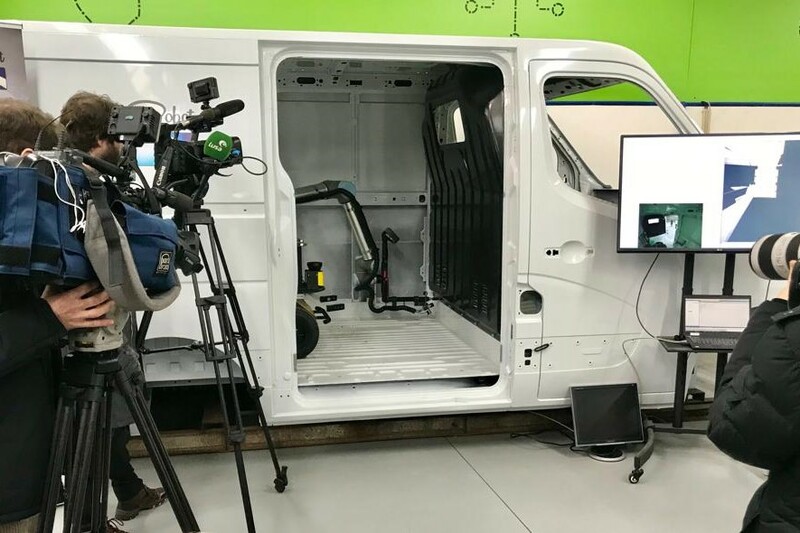 The demonstration of the technology was perfect and allowed to show the huge possibilities of the team-work usually done within the European projects. 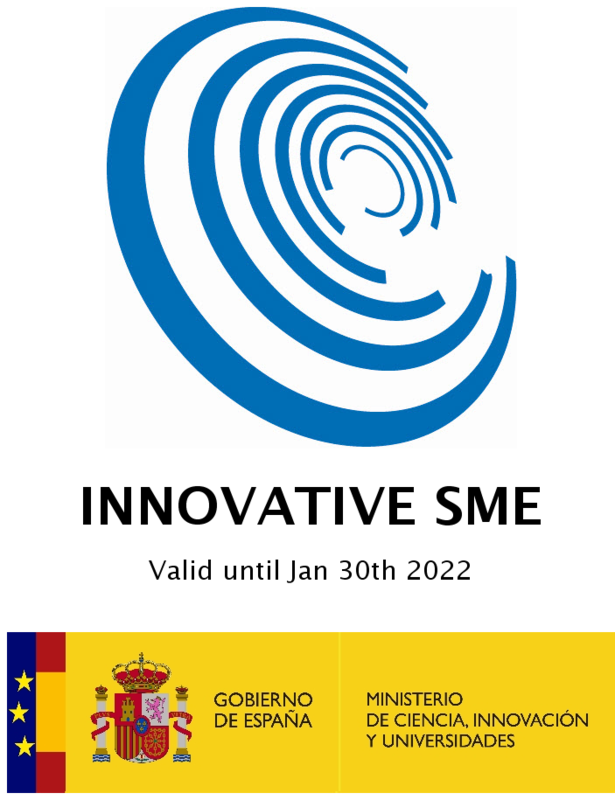 The ColRobot project is funded by H2020 Program and under grant agreement No. 688807. 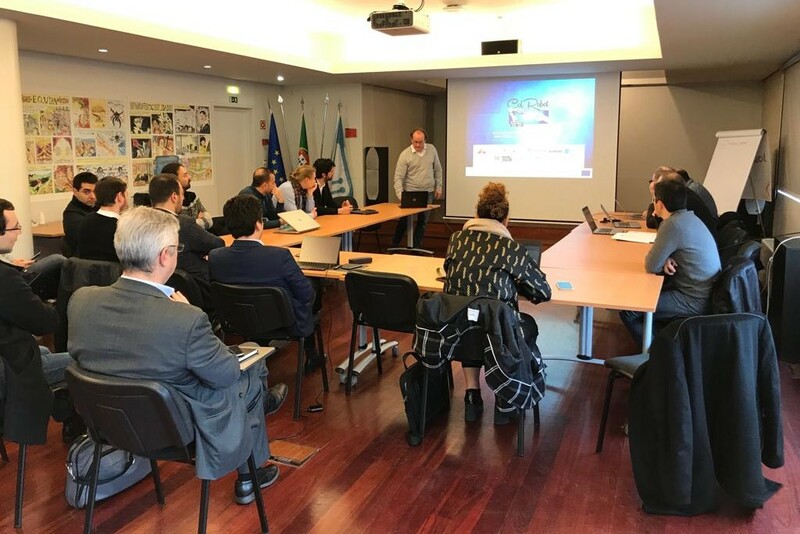 As an internal project meeting, the pending final details were put together in order to face the upcoming defense of the project in EU Commission. 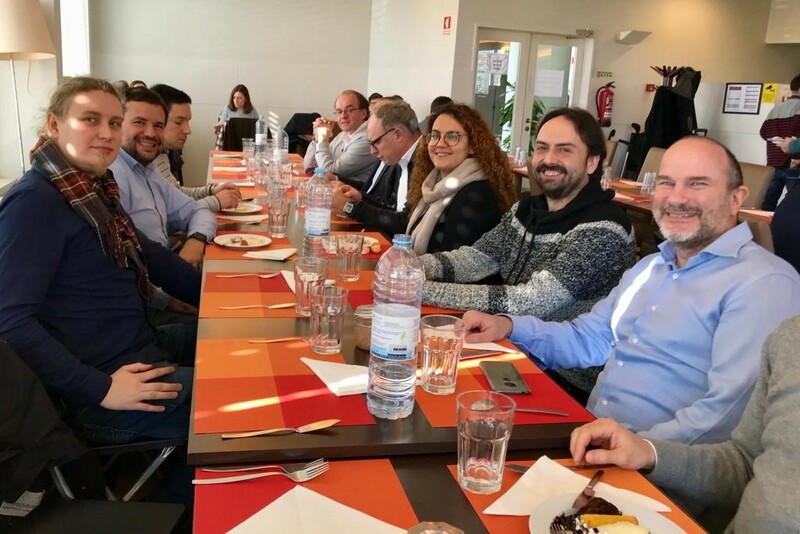 It is always nice to meet again with our project colleagues and be able to share with them doubts and experiences arisen during the project. For us, these last hours of project are always sad and exciting at the same time, since we are beginning to see the tangible results of the work of so many years and, at the same time, the feeling of the end of the journey appears. We will keep you informed of the final progress of this project. Visit us on our website.